A few months ago I was approached by friend and author Malena Lott about possibly contributing a story to the first anthology offered up by her new press and promo service, Buzz Books USA. At the time I thanked her, then politely declined because I didn’t have a story in mind and with my hectic life, didn’t think I’d have time to write it anyway. Then, one dark and story night. . . I kid. Actually it was a busy Saturday morning and I think I was busy folding tiny laundry for the children. AnyWHO, an idea began to take shape and the more I thought about it the more I was convinced I might have an entertaining little winter story rattling around my brain. So I wrote it. And rewrote it. And fussed over it. And threw it down, walked away and said, “screw it.” Then picked it up, apologized to it and fussed over it some more. Then finally I let Malena rip it from my white-knuckle grip. Sleigh Ride, a collection of stories about. . .guess. . . take a wild guess. . . SLEIGH RIDES. . . YES. . . will be released in e-book and limited print edition on 11-11-11. I’m honored to be the fluffy filling in an anthology filled with previously published authors including, Maria Geraci, Maggie Marr, Samantha Wilde and Malena Lott, while sharing the joy of the first-timers club with debut authors Megan Barlog and Jenny Peterson. I’m proud to be part of this book because aside from it giving me something to put in all my stockings this year, I kid, maybe, a portion of the proceeds of the book will benefit national domestic abuse prevention and awareness as a part of Buzz Books’ Good Reads/Good Deeds project. Sleigh Ride Anthology! 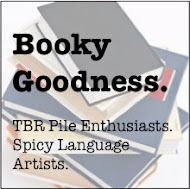 Coming to an as-yet-to-be-determined bookstore near you. 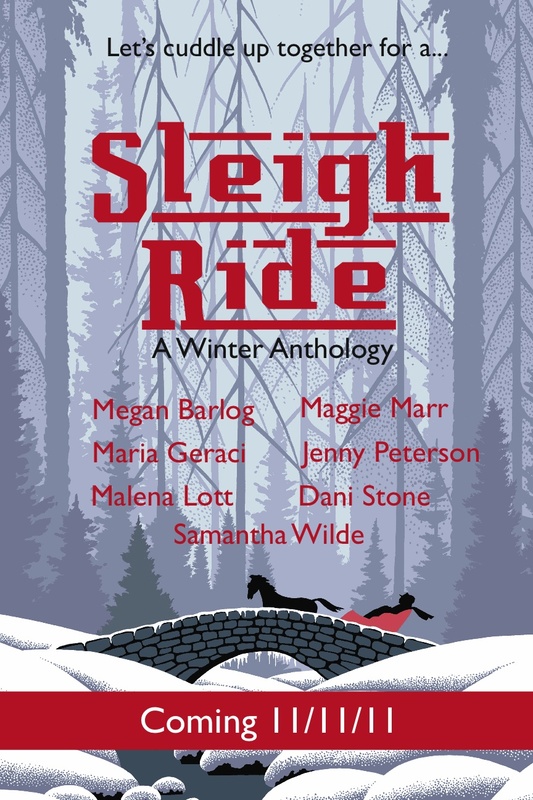 Categories: Blog, Sleigh Ride Anthology, Uncategorized | Tags: books, buzz books usa, Malena Lott, sleigh, winter | Permalink. Yay! I’m so excited for you! Much deserved kudos to you. How excited am I to read this??? Very excited!! !